Early in February 1863, the abolitionist Governor John A. Andrew of Massachusetts issued the Civil War’s first call for black soldiers. Massachusetts did not have many African-American residents, but by the time 54th Infantry regiment headed off to training camp two weeks later more than 1,000 men had volunteered. Many came from other states, such as New York, Indiana and Ohio; some even came from Canada. One-quarter of the volunteers came from slave states and the Caribbean. Fathers and sons (some as young as 16) enlisted together. 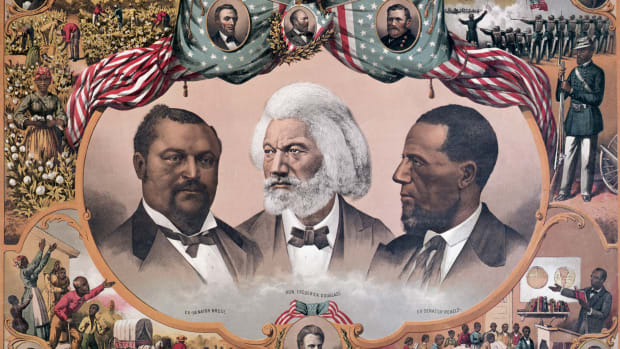 The most famous enlistees were Charles and Lewis Douglass, two sons of the abolitionist Frederick Douglass. Did you know? 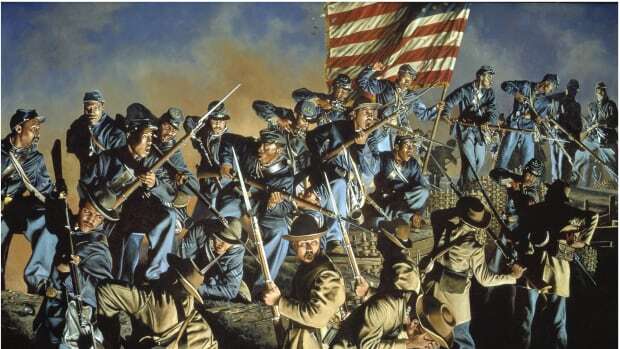 The 1989 movie “Glory” told the story of the 54th Massachusetts Infantry. 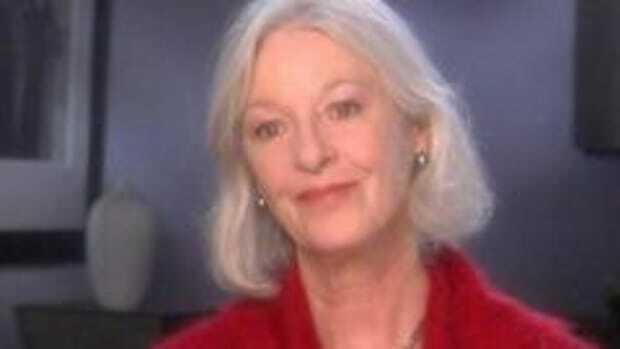 It won three Academy Awards. To lead the 54th Massachusetts, Governor Andrew chose a young white officer named Robert Gould Shaw. Shaw’s parents were wealthy and prominent abolitionist activists. Shaw himself had dropped out of Harvard to join the Union Army and had been injured in the Battle of Antietam. He was just 25 years old. 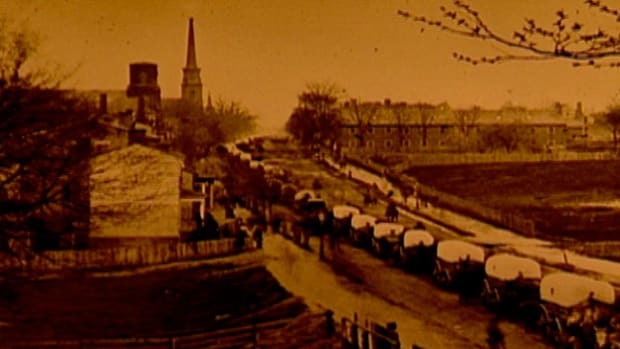 At nine o’clock on the morning on May 28, 1863, the 54th’s 1,007 black soldiers and 37 white officers gathered in the Boston Common and prepared to head to the battlefields of the South. They did so in spite of an announcement by the Confederate Congress that every captured black soldier would be sold into slavery and every white officer in command of black troops would be executed. Cheering well-wishers, including the anti-slavery advocates William Lloyd Garrison, Wendell Phillips and Frederick Douglass, lined Boston’s streets. “I know not,” Governor Andrew said at the close of the parade, “where in all human history to any given thousand men in arms there has been committed a work at once so proud, so precious, so full of hope and glory as the work committed to you.” That evening, the 54th Infantry boarded a transport ship bound for Charleston. Colonel Shaw and his troops landed at Hilton Head on June 3. 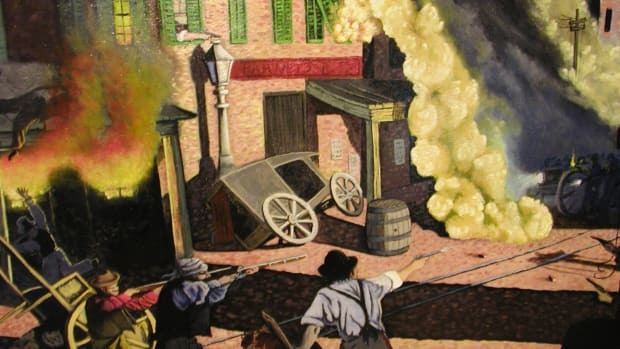 The next week, they were forced by Shaw’s superiors to participate in a particularly destructive raid on the town of Darien, Georgia. The colonel was furious: His troops had come South to fight for freedom and justice, he argued, not to destroy undefended towns with no military significance. He wrote to General George Strong and asked if the 54th might lead the next Union charge on the battlefield. 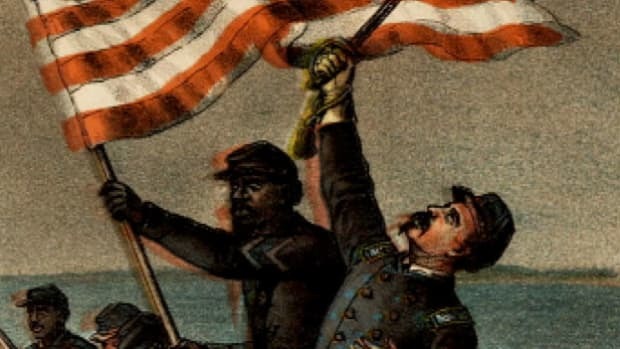 Even as they fought to end slavery in the Confederacy, the African-American soldiers of the 54th were fighting against another injustice as well. The U.S. Army paid black soldiers $10 a week; white soldiers got $3 more. To protest against this insult, the entire regiment–soldiers and officers alike–refused to accept their wages until black and white soldiers earned equal pay for equal work. This did not happen until the war was almost over. As night fell, Shaw led his men over the walls of the fort. (This was unusual; typically, officers followed their soldiers into battle.) 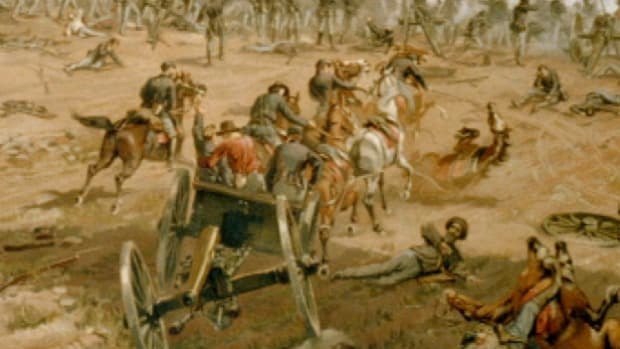 Unfortunately, the Union generals had miscalculated: 1,700 Confederate soldiers waited inside the fort, ready for battle. The men of the 54th were outgunned and outnumbered. Two hundred and eighty one of the 600 charging soldiers were killed, wounded or captured. Shaw himself was shot in the chest on his way over the wall and died instantly. The 54th lost the battle at Fort Wagner, but they did a great deal of damage there. Confederate troops abandoned the fort soon afterward. 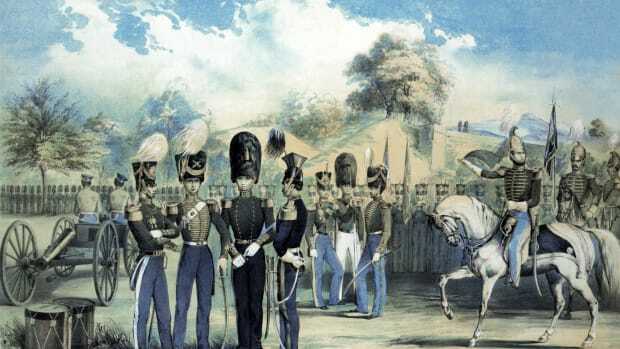 For the next two years, the regiment participated in a series of successful siege operations in South Carolina, Georgia and Florida. The 54th Massachusetts returned to Boston in September 1865. On Memorial Day 1897, the sculptor Augustus Saint-Gaudens unveiled a memorial to the 54th Massachusetts at the same spot on the Boston Common where the regiment had begun its march to war 34 years before. 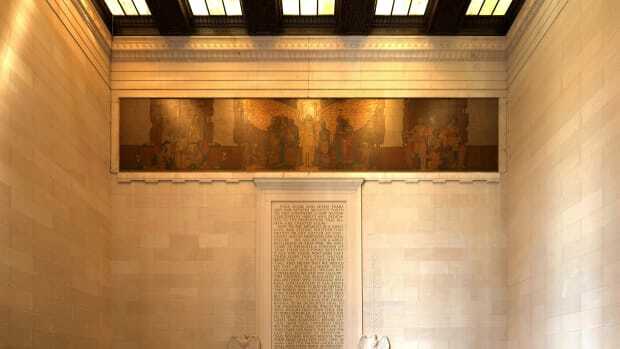 The statue, a three-dimensional bronze frieze, depicts Robert Gould Shaw and the men of the 54th as they marched heroically off to war. Above them floats an angel holding an olive branch, a symbol of peace, and a bouquet of poppies, a symbol of remembrance. The Shaw Memorial still stands today.